At Tailored Outdoor Media, we are all about pushing boundaries. With 18 years of marketing under our belt, we felt like it was time to add something more to our repertoire so that we could create a new way for businesses to be noticed. Our experience in marketing has taught us that if you want your message to be noticed you need to stand out in the crowd – so that’s what we’re here to do for you. 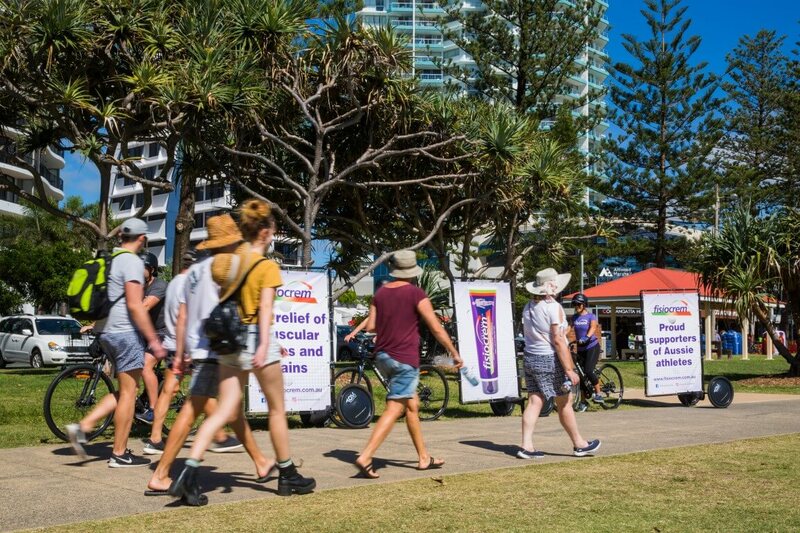 By taking your message outside, Tailored Outdoor Media allows your brand to be seen and heard in a personal, localised manner. Let us make you the talk of the crowd. If you’re interested in getting a price for Gold Coast billboards for your business, get a quick quote online today.